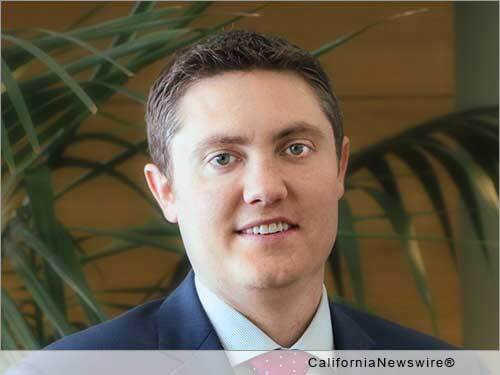 SAN FRANCISCO, Calif. /California Newswire/ — EPIC Insurance Brokers and Consultants (EPIC), a retail property and casualty insurance brokerage and employee benefits consultant, announced today that risk control professional Joshua Allen has joined the firm as West Region Risk Management Loss Control Specialist. In this role, Allen will be responsible for providing comprehensive safety management and loss control services to EPIC's larger, more complex "risk management" clients. Allen brings more than 10 years of safety and loss control experience to EPIC. He joins from the Hartford, where he served a large, diverse group of clients in Loss Control Consulting and Risk Engineering positions. Areas of specialty include schools, non-profits, law firms, manufacturing, distribution centers, and construction. Allen will be based in EPIC's Concord, Calif. office and he will report to Marianne Schleicher, Chief Operating Officer of the Bay Area Region. "Joshua is a respected safety and loss control consulting professional highly regarded for improving risk management in many areas, including safety and worker's compensation; fleets of varying sizes; commercial property; and products liability. Adding Joshua to our team further broadens the risk management expertise and services we provide to our EPIC clients," said Schleicher. Allen earned a Bachelor's degree in Occupational Health and Industrial Hygiene from Southeastern Oklahoma State University, in Durant, Oklahoma. Professionally he has earned and maintained both the Certified Safety Professional (CSP) and Certified Fire Protection Specialist (CFPS) Designation.